Go to... Buyers Guide Reviews How To/Tutorials Videos Photos News & Articles Shop Now! 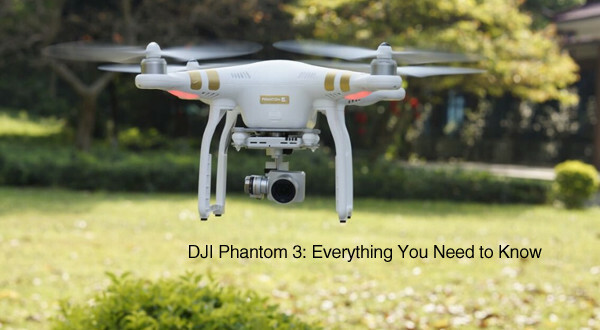 On this article we will provide you with everything you NEED to know about the Phantom 3 such as its most amazing features and also its pros and cons. The new DJI Phantom 3 series leaves nothing to be desired. Experts in aerial photography from all over the world are greeting the drone as the most intuitive and the highest quality drone that are currently available on the market. Apart from crystal clear images and video display, they boast of many new features that you will definitely want to try out. 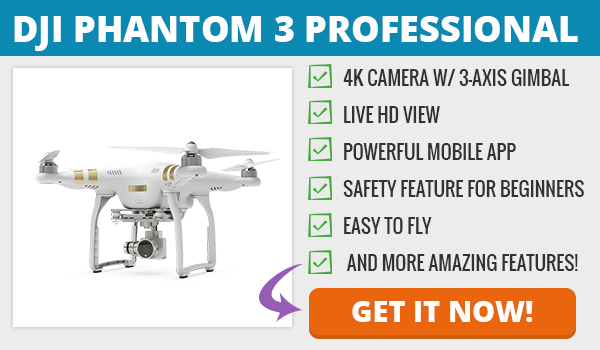 The series consists of Phantom 3 Advanced and Phantom 3 Professional. The new DJI Phantom 3 series has a 12.0 megapixel camera that is capable of capturing any scenery on screen without it losing its original appeal. The integrated camera that is additionally stabilized for greater ease of use provides you with an image quality high enough even for a big screen. The remote that comes with the drone makes it easy for the user to keep the device under full control. The built-in Lightbridge is perfectly capable of handling all the communication between your drone and the remote, even allowing you to access all your most-used features. The DJI Phantom 3 is equipped with both visual and ultrasonic sensors that enable it to scan the ground for patterns and move with precision even in GPS-free areas. The new Phantom 3 drone comes with a specially designed Beginner Mode that will allow you to fly it safely in a restricted area, making the device a great choice even for those who haven’t encountered anything like it before. 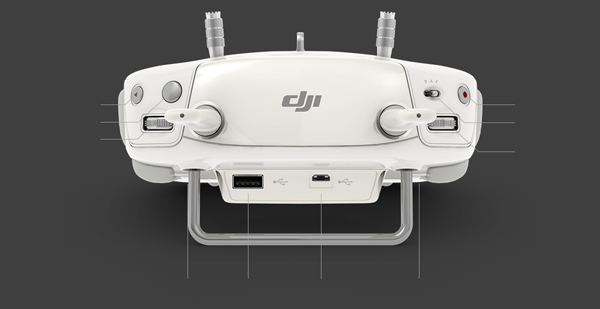 Apart from the Beginner Mode, DJI Phantom 3 has another useful feature – Worry-Free Autopilot. This feature enables you to turn on an intelligent flight mode with the help of a single button. This feature lets you see what your drone’s camera is seeing by simply connecting it to your phone or tablet. The Live HD View it provides has a range of up to 1.2 miles. 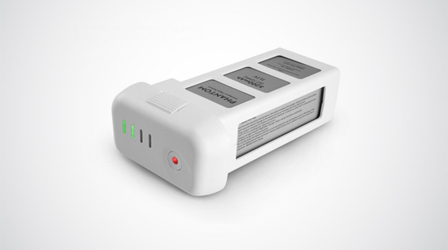 The DJI Phantom 3 is equipped with a higher voltage battery that will allow you to shoot more and worry less. Probably the biggest difference between these two models is in the camera itself. While Phantom 3 Advanced is equipped with a 2.7K camera, Phantom 3 Professional boasts of a 4K one. The Professional also has a battery charger of 100W rated power, which is quite stronger than the Advanced model’s 57 W, but other than that, and the difference between the maximum bitrate of video storage (Professional with 60 Mbps and Advanced with 40 Mbps), the two have more similarities than differences. The DJI Phantom 3 has a better performing camera than its predecessor. Apart from a larger sensor, it also features an improved lens that shows less fish-eye, resulting in much better images. Unlike the DJI Phantom 2, the new series makes use of both the Russian GLONASS and the USA GPA positioning satellites. The combination of the two systems results in a greater precision of motion. 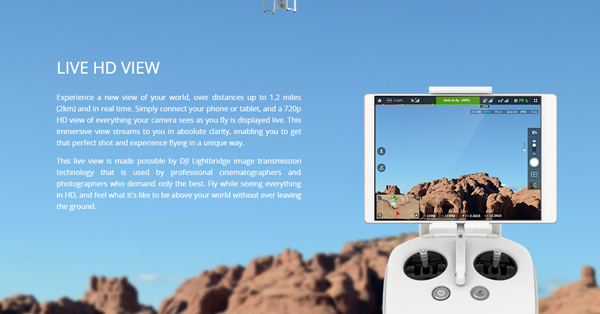 Thanks to the Lightbridge feature, the DJI Phantom 3 provides a greater ease of use. It also features a range of dedicated buttons that will surely come in handy – especially the Return to Home button. 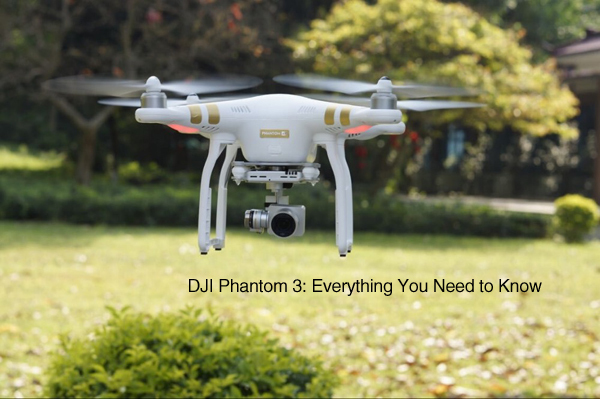 Should you buy the DJI Phantom 3 drone? 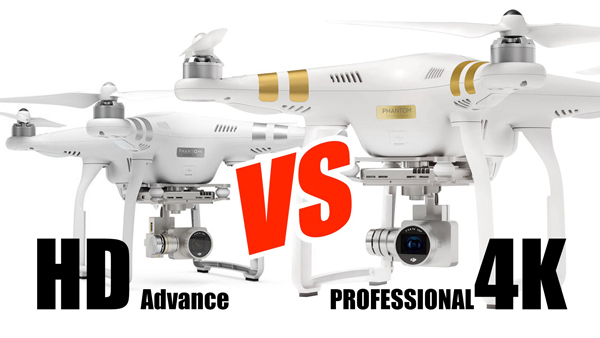 Although both models have their disadvantages, they are great definily a great choice for anyone interested in aerial photography, regardless of level of expertise. Both beginners and professionals should be satisfied with their overall performance. Hey there! 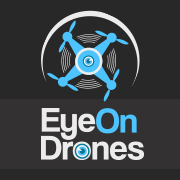 We created EyeOnDrones.com to be your #1 source on anything drone related. Why? 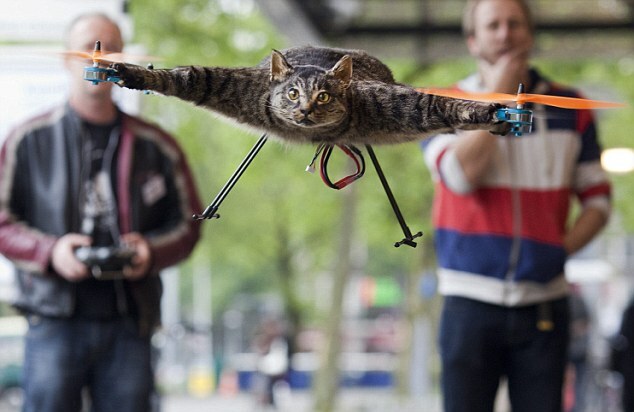 Because we love drones as much as you do! learn more..
Sign-up below for product discounts, sales and updates! Copyright ©2015 EyeOnDrones. All Rights Reserved.